**This communication is from a debt collector and is an attempt to collect a debt. Any information obtained will be used for that purpose. Need to make a BILLING PAYMENT? Call us at (303) 444-5074 to pay your bill. Alternatively, pay online. 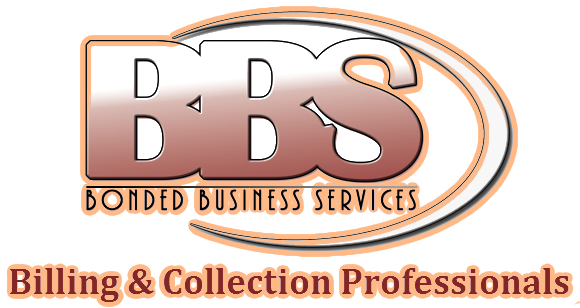 Need to make a COLLECTIONS PAYMENT? Call us at (303) 444-5074 locally and speak with one of our in-house call center representatives. Alternatively, pay online.